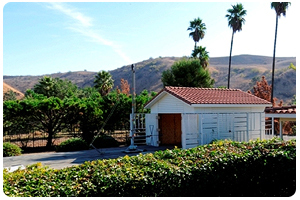 Located only a few miles from the 57 freeway, our Brea facility offers clients a RF low ambient environment, excellent capabilities, and a highly experienced staff. Brea’s FCC listed 10 meter OATS sites are well suited for testing ITE, transmitters, test & measurement, medical and other commercial devices to Global requirements. 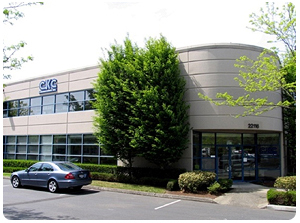 Located in the North end of the I-405 corridor, our Canyon Park (Bothell) facility offers clients a convenient location, unmatched capabilities, and a highly experienced staff. Canyon Park offers the military and aerospace industry unique RF susceptibility and lightning transient capabilities. Additionally, our FCC listed 5 meter chamber is well suited for testing ITE, transmitters, test & measurement, medical and other commercial devices. 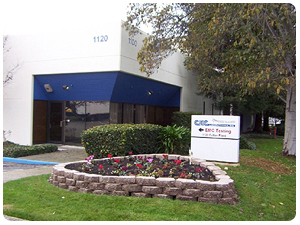 Co-located with Environment Associates in Chatsworth, California, CKC is the convenient, full service EMC/EMI test provider for the North LA Basin Aerospace and Military industries. CKC Chatsworth is well equipped for both DO-160 and MIL-STD electromagnetic compatibility testing, including 200 V/m radiated susceptibility and MS/MB lightning transients. Located off of Mission Blvd, between I-680 and I-880 our Fremont facility offers clients a convenient location, unmatched capabilities, and a highly experienced staff. Fremont offers the military, aerospace and automotive industry unique susceptibility testing. Additionally, our FCC listed 5 meter chamber is well suited for testing ITE, transmitters, test & measurement, medical and other commercial devices. 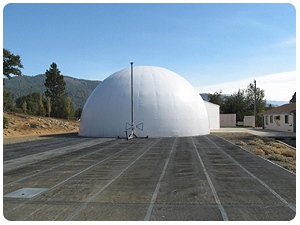 Located in the beautiful Sierra Nevada foothills, near Yosemite National Park, our Mariposa facility offers clients a RF low ambient environment, unique capabilities, and a highly experienced staff. Mariposa’s FCC listed 10 meter OATS sites, one of which houses a 20 ton capacity turntable, are capable of performing EMC emissions testing for all manner of products to Global requirements. A complimentary guest house is also available on a first-come, first-serve basis.